Filter carriers or supporting scrims are key applications of Lowbond™ and Lowbond™ Ultra, especially in air filters. 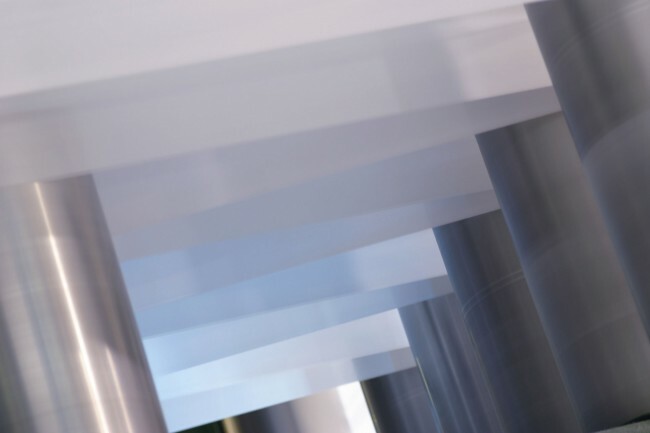 With a strong tear, puncture, and abrasion resistant structure our nonwovens provide finer filter media with support and stability, without compromising on air permeability. Our technology ensures our materials have air permeability values up to 60% higher in comparison to other market leading spunbond nonwovens, resulting in lower energy consumption of powered devices. In turn, this reduced motor size improves energy efficiency and generates cost savings. Our customers recognise the inherent benefits of our filtration, not only for their products, but also for their processes. From 12th - 13th June 2019, Don & Low will be in attendance and exhibiting at the EDANA International Nonwovens Symposium in Vienna, Austria – a must attend event to learn about the latest industry developments. From 14th - 15th May, Don & Low will be exhibiting at FILTREX™ - the leading platform and meeting point for the filtration industry across Europa, Asia, and India. Techtextil is the leading international trade fair for technical textiles and nonwovens. 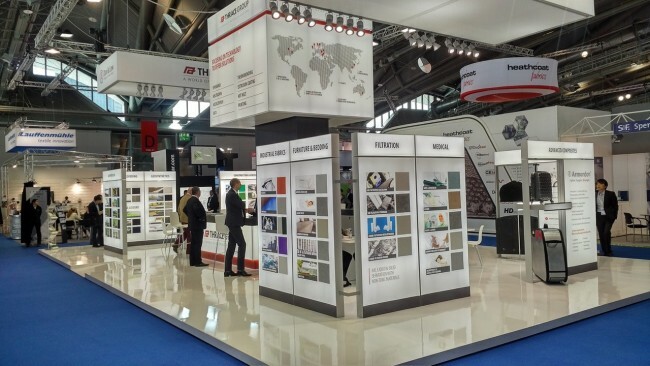 Held once every two years, Techtextil highlights the full range of potential uses of textile technologies from a comprehensive list of global exhibitors, including Don & Low and Thrace Group.